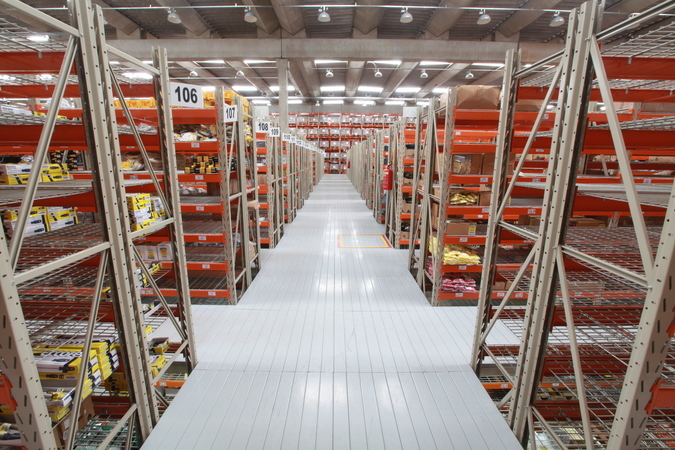 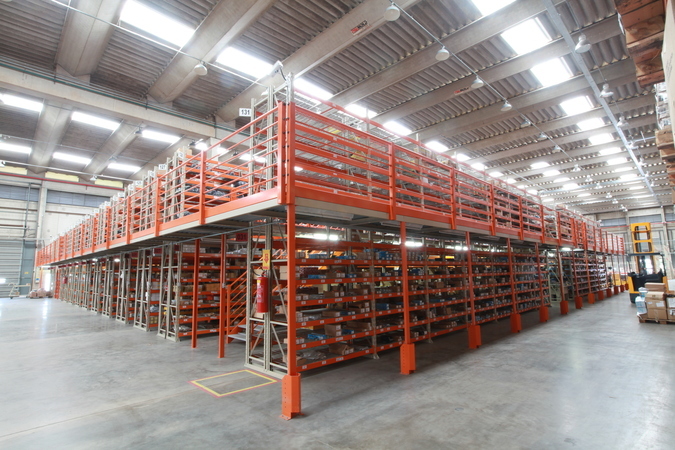 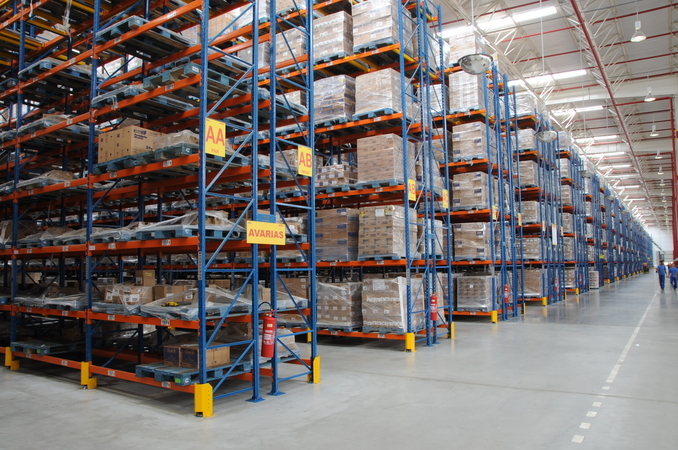 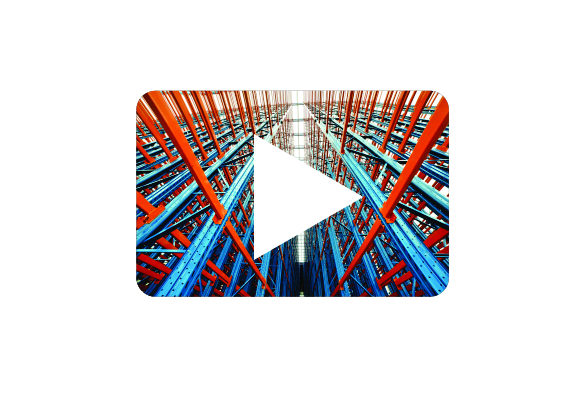 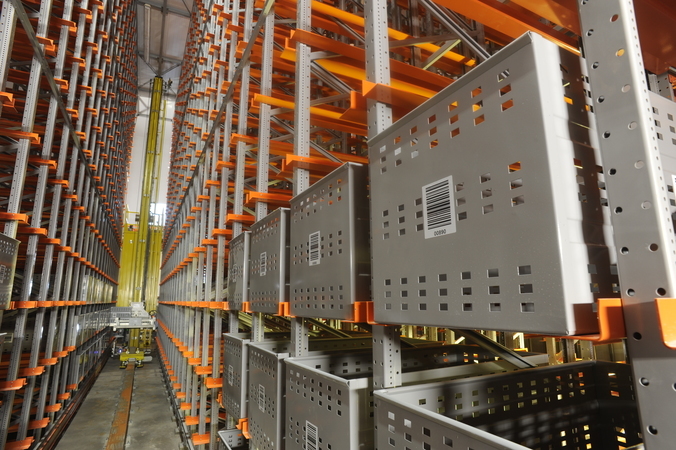 The Flow Rack is an efficient system of manual storage of boxes and packaging that allows the so-called first-in-first-out (FIFO) structure to form a row, which helps organize small volumes. 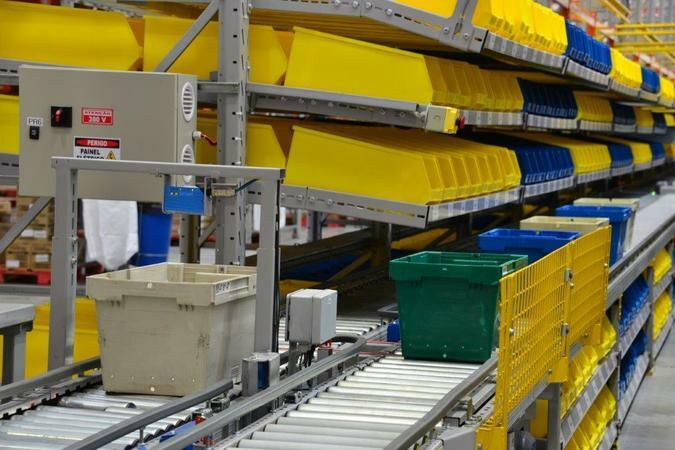 They are rotary systems, which work by the action of gravity making the replacement and handling of stored items even easier and more practical. 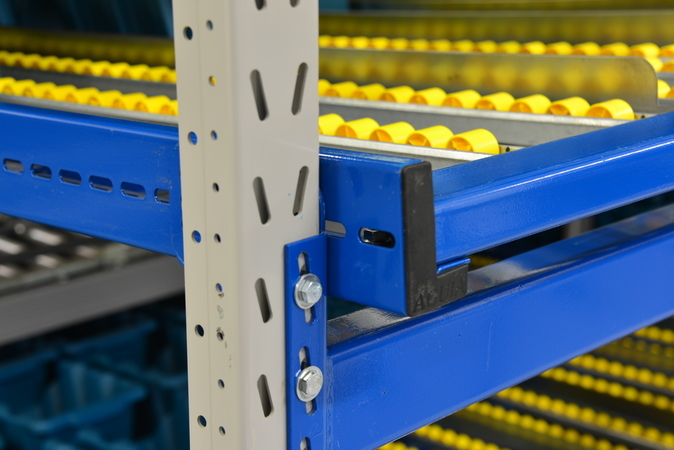 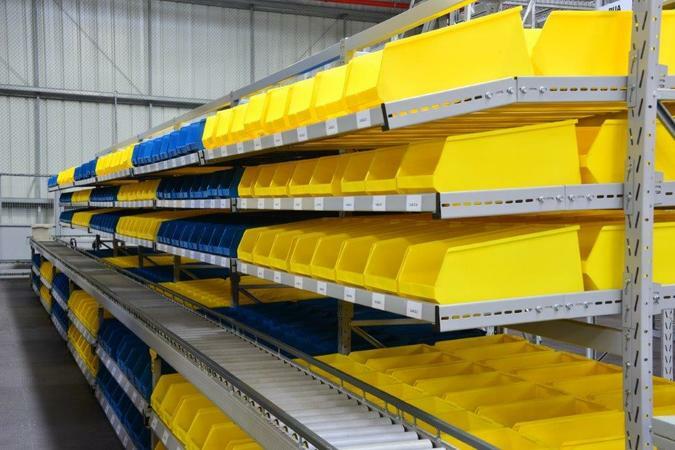 Flow Racks can be used in conjunction with conveyor systems in the picking areas, making the operator’s work more organized. 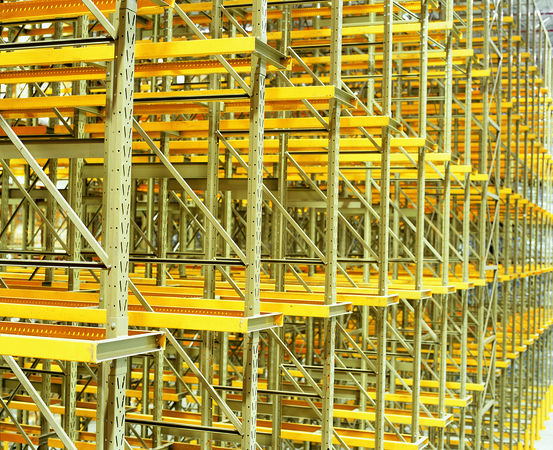 Their plans are adjustable by the necessity of operational height and storage of boxes. 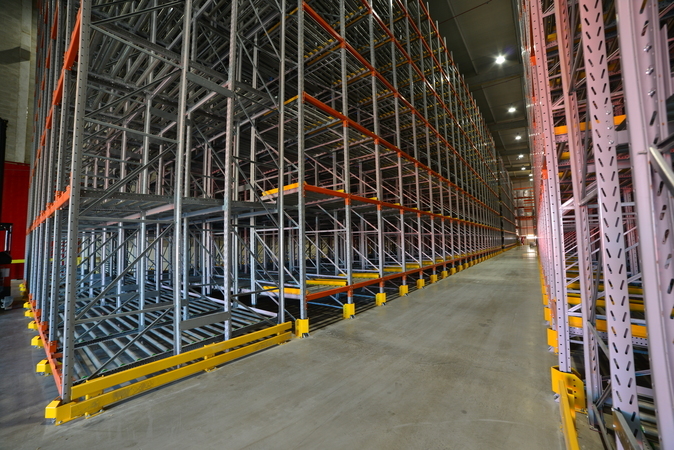 They can also be used in conjunction with the mezzanine structure to provide better vertical utilization. 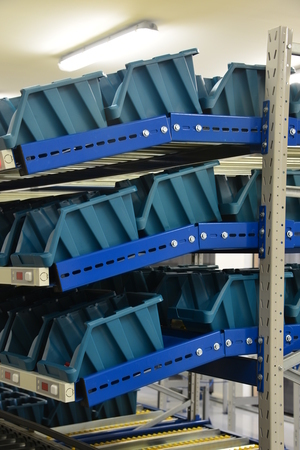 In addition, they can be used integrated with pick-to-light or pick-by-light systems to reduce operational error.